King Size Direct offers Up to 84% off Select Clearance Items . Get an extra 15% off via coupon code "KS35462". 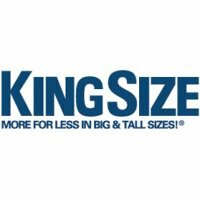 King Size Direct offers an $50 off orders of $100 or more，Extra 40% off Men's Big and Tall Clothiing via coupon code "KS81421". Use coupon code "KS81630" and get an extra 40% off your highest-priced item. Today only (1/24), King Size Direct offers the 40% Off Private Sale Items via coupon code "KSPRIVATE40"
King Size Direct offers the Boulder Creek Men's Big & Tall Color Block Hooded Parka Jacket in four colors for $44.99. Coupon code "KS27139" drops it to $22.49 and cuts shipping to $7.99. King Size Direct offers up to 40% off a selection of men's athletic apparel. Take an extra 50% off the highest-priced item via coupon code "KS27139" with deals starting from $5.99 after coupon. King Size Direct offers its King Size Direct Men's Wool-Blend Long Overcoat in three colors from $75.99. Coupon code "KS27139" cuts the price as low as $37.99 with $7.99 for shipping. 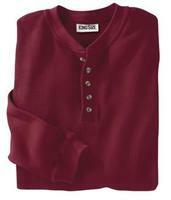 King Size Direct offers its King Size Direct Men's Solid Waffle Weave Henley Shirt in 12 colors for $14.99. 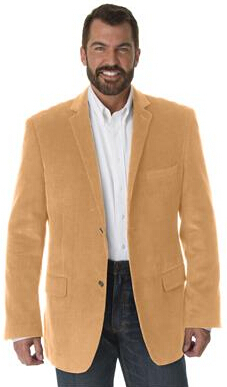 King Size Direct offers the Kings' Court Men's Big & Tall Easy Movement Two-Button Jacket for $179.99. Coupon code "KS50HPI" drops it to $89.99 and cuts shipping to $13.99. 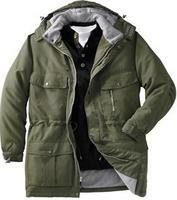 King Size Direct offers the Boulder Creek Men's Solid Hooded Parka Jacket in nine colors for $49.99. Coupon code "KS16125" drops it to $24.99 and cuts shipping to $7.99. 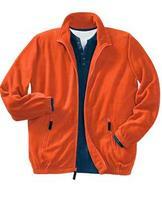 Today only (12/11), KingSizeDirect offers its KingSizeDirect Men's Big & Tall Plush Fleece Zip Jacket in eight colors, starting at $19.99. Coupon code "KS16125" drops it to $9.99 with $5.99 for shipping.